On the 23rd July 2012, I was invited by Canon Singapore and Ogilvy Public Relations to witness a new milestone in the history of Canon’s legacy of cameras. 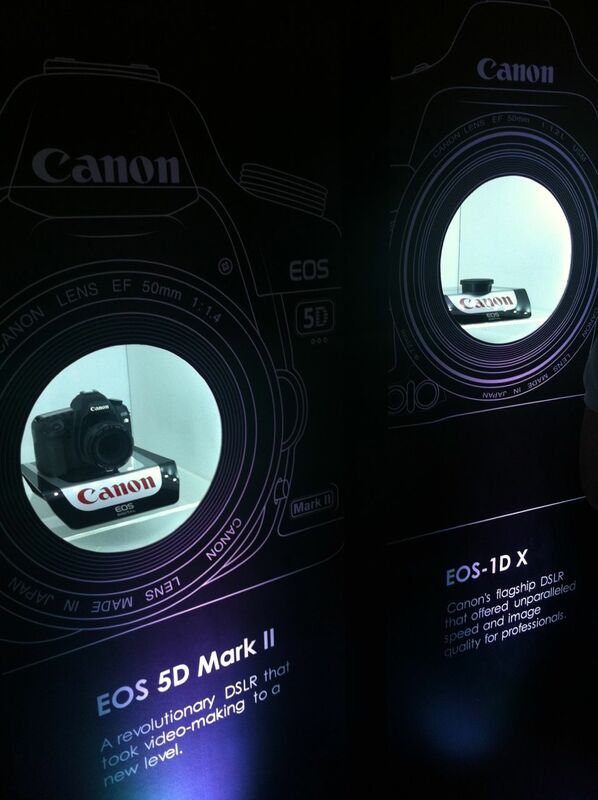 It was a great event to be there and being able to witness a new milestone, the arrival of the Canon EOS M, the smallest camera in their EOS family. The event was held at the Stellar @ 1-Altitude, with great food and hospitality, a great time to chat and catch up with fellow friends from the social media circle and friendly staff of Canon Singapore’s marketing and corporate communications department. 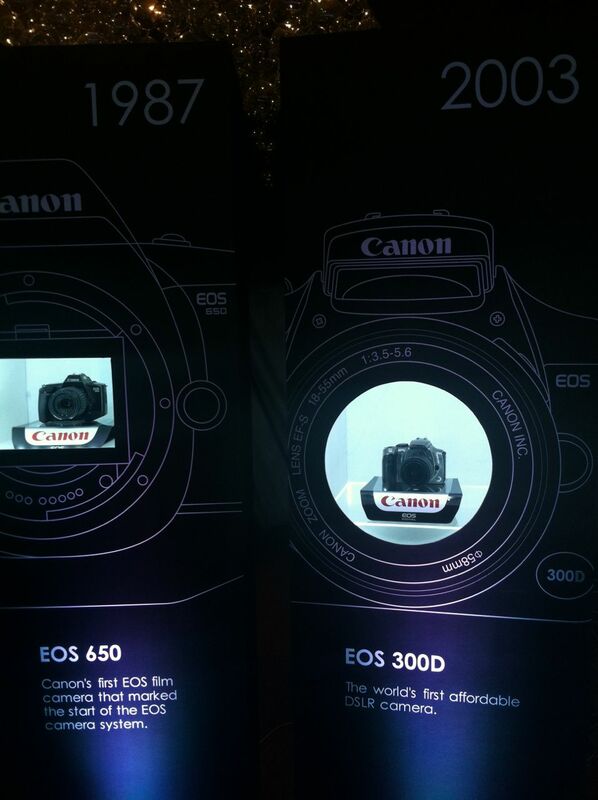 Before the official announcement of the Canon EOS M, Mr Andrew Koh, Senior Director and General Manager of the Consumer Imaging and Information Products Group, Canon Singapore, showed and shared the timeline of the EOS camera system from 1987 to 2012. 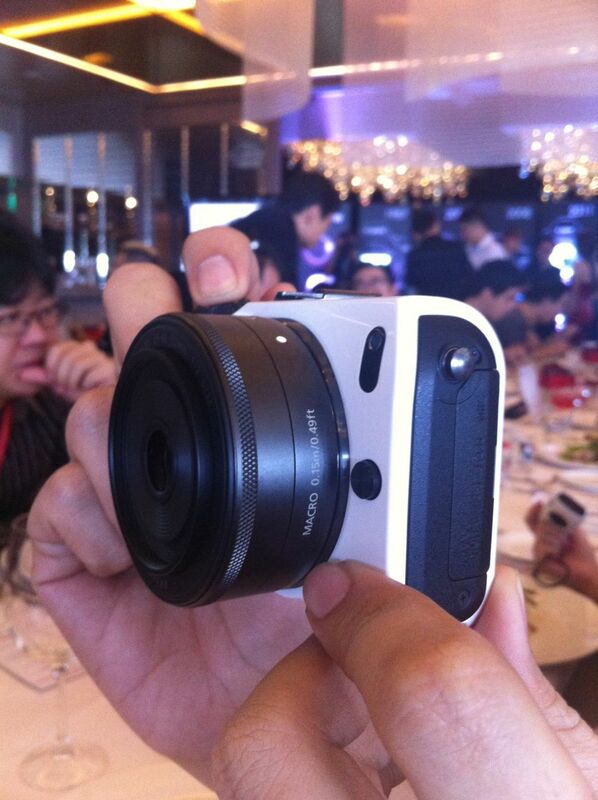 Finally, the Canon EOS M was revealed by Mr Andrew Koh and this marked the start of a new milestone in Canon’s history. While lunch was being served, we were given a short introduction on the technical specifications and functionalities of the Canon EOS M. During the main course, we were all eagerly waiting to grab hold of the Canon EOS M and wanting to feel, touch and play with the latest toy! When the Canon EOS M finally made its way to our table, we had a fun time photographing with the latest addition of Canon EOS family. We also had a glimpse of a new series of EF lens for the Canon EOS M, the EF-M 18-55mm f3.5/5.6 IS STM and the EF-M 22mm f/2.0 STM. The EOS M bears the EOS lineage not only by name, but also by containing the best features of its larger DSLR cousins. With the powerful combination of an 18.1-megapixel APS-C-sized CMOS sensor and the DIGIC 5 image processor packed inside the Canon EOS M, it is also able to access Canon’s entire arsenal of EF/EF-S lenses. The Canon EOS M has Phase-difference AF and Contrast AF built into a Hybrid CMOS AF system, the EOS M is able to achieve high speed and high precision focus in both still and video modes. 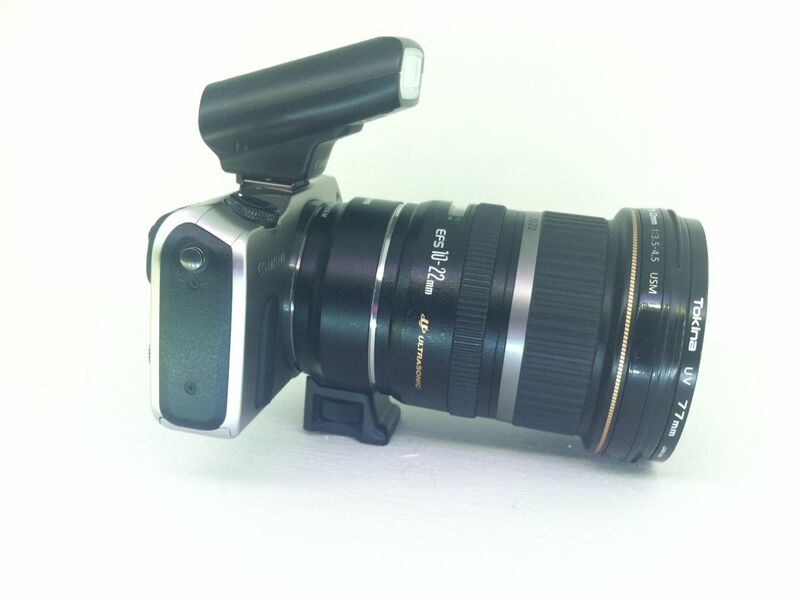 There is also the Multi FlexiZone method where the EOS M divides the scene into 31 AF zones as well as the Single FlexiZone where users can move the AF point via the LCD touchscreen. It’s definitely a small lightweight camera with powerful features along with great support and accessories from the EOS family! At this current point in time as this post is being written, the EOS M, EF-M lenses, EOS-EF M mount adapter and Speedlite 90EX will be available from early October at all Canon authorized dealers. As for the pricing, it will be confirmed at a later date. There are many views, debates, enquiries and thoughts on Canon’s entry into the mirror less market with the Canon EOS M. In my personal humble opinion, I feel that the Canon EOS M can attract a new group of consumers and also from their existing pool of EOS, digital camera users. I will share more about the Canon EOS M once I have the opportunity to have a review set on loan and share my experiences here with my readers. 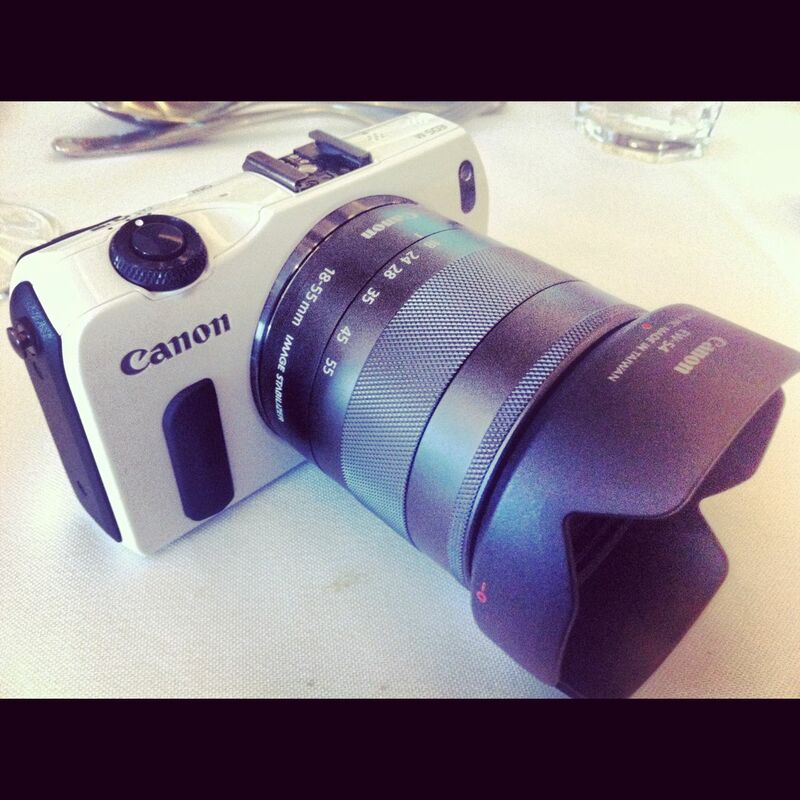 Maybe if my budgeting and photography planning allows, who knows, I might own a Canon EOS M someday!